Whether you’re a seasoned diver or a beginner wanting to take a diving course for the first time, choosing the proper diving operator is vital to your underwater journey. Our team of PADI Divemasters and Instructors have a wealth of experience to suit your diving needs. 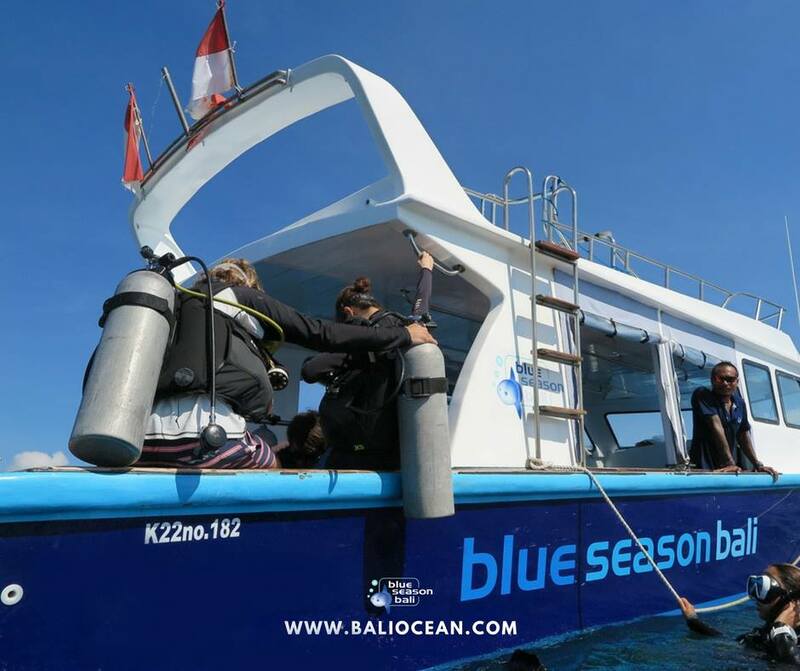 Below are some of the reasons you should dive with the team at Blue Season Bali. Blue Season Bali has an impeccable safety record on all our diving expeditions. We train all our divers with emphasis on safety, and our records are proof of our dedication to ensure our guests are safe at all times. We take pride in not only the certifications that are required to become one of our team, but also the experience that our guides bring to the team. Our divers are highly knowledgeable veterans in diving Bali’s waters. All our diving trips in Bali include full scuba diving equipment for our participants. The team at Blue Season Bali ensures that every piece of equipment meets the industry standard and is always inspected for safety before being used. The diving packages at Blue Season Bali are all inclusive which means they include a variety of amenities to ensure the utmost convenience for all our participants. Our diving excursions are limited to smaller groups of participants to ensure the safety and enjoyment of each individual, as well as limiting any potential hazards that can happen in open waters. Bali is blessed with many of the world’s most prolific diving sites. Plan your underwater adventure with the experienced and PADI certified Divemasters in Bali. We’ll show you the true extent of the beautiful marine ecosystem here in Bali.